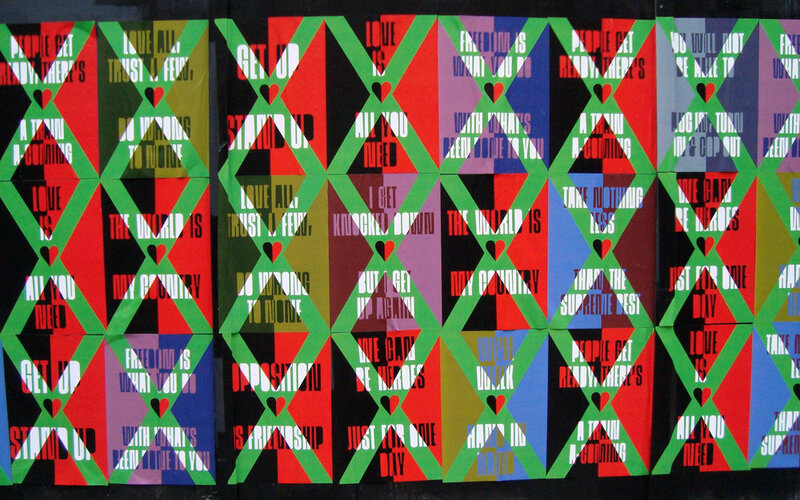 Brixton Design Trail aims to engage the local community and wider design world with a series of installations, exhibitions and events throughout the town centre by resident artists, designers and creative organizations. Architects Squire and Partners return to The Department Store with an interactive outdoor art installation for the London Design Festival’s newest design district in Brixton. Windows of Brixton is a youth takeover of visible retail window spaces and interesting areas on and around Brixton High Street and it offers local young creatives a window of opportunity to express themselves and make their voices heard using innovative design and dynamic vinyl graphics as their tools, and retail window spaces as their canvas. 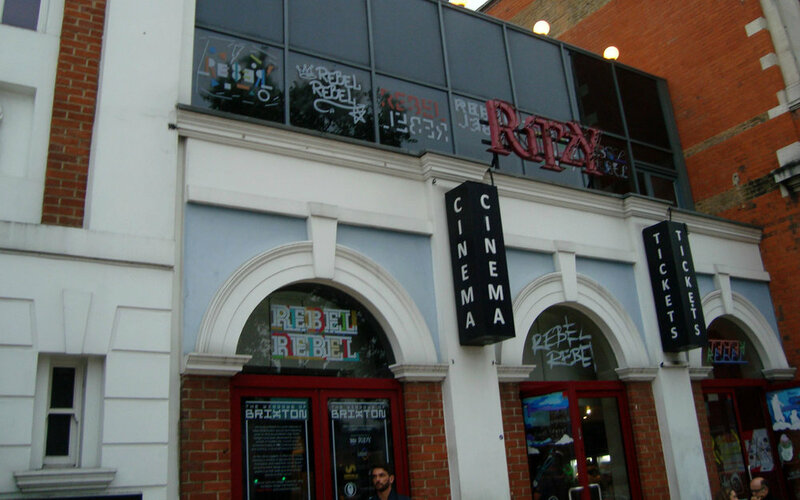 Takeover turns into design makeover, using the Brixton Design Trail theme of ‘Rebel, Rebel’ as its creative inspiration and with the Ritzy Cinema as one if its main attractions. Brixtopia is the beginning of a conversation to explore the values we currently live by; the creation of a state of self-identification like Brixton itself – welcoming, inclusive, creative, and full of love. Imagination shall be our means of production, kindness our currency and happiness our profit and the Brixton Pound (B£) is money that sticks to Brixton. It’s designed to support Brixton businesses and encourage local trade and production. The Brixton Pound mission is to raise Brixton’s profile regionally and nationally and contribute to positive perceptions of Brixton by drawing attention to its strong community, diverse economy and capacity for innovation. 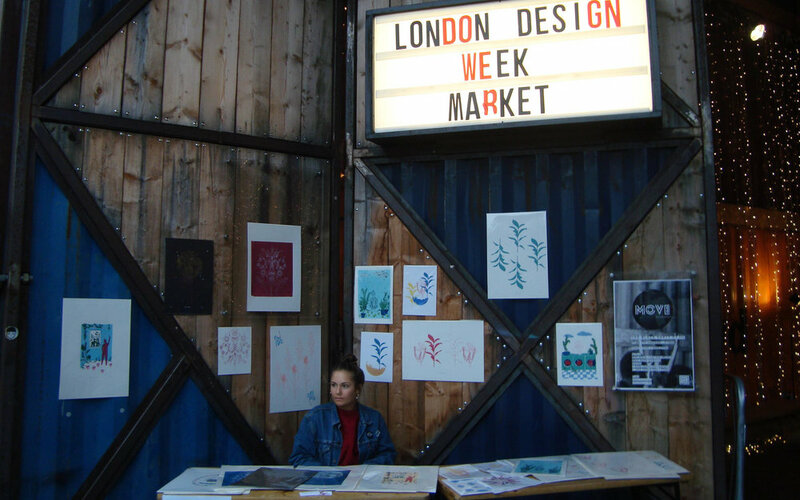 Design Unboxed at Pop Brixton started its series of events with the Independent Designers Market. Pop Brixton invited designers, makers and artists of all disciplines out of the studio and into the market place. Out of 7 exhibitors announced when we arrived at 5:30 everyone half hour before the end of the event most had packed up already and only one was left. 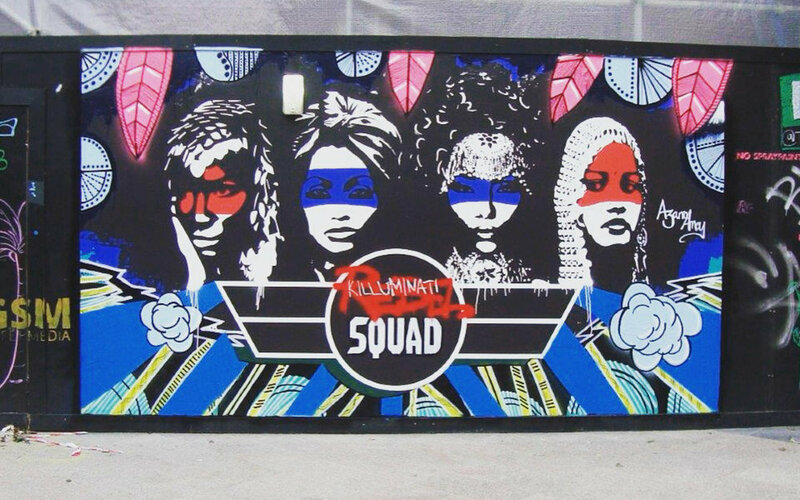 Overall apart from the Pop Brixton market all events along the trail were well attended in the midst of a buzzing Saturday afternoon and the community and visitors will have a change to see and participate in much more across a busy calendar of events. 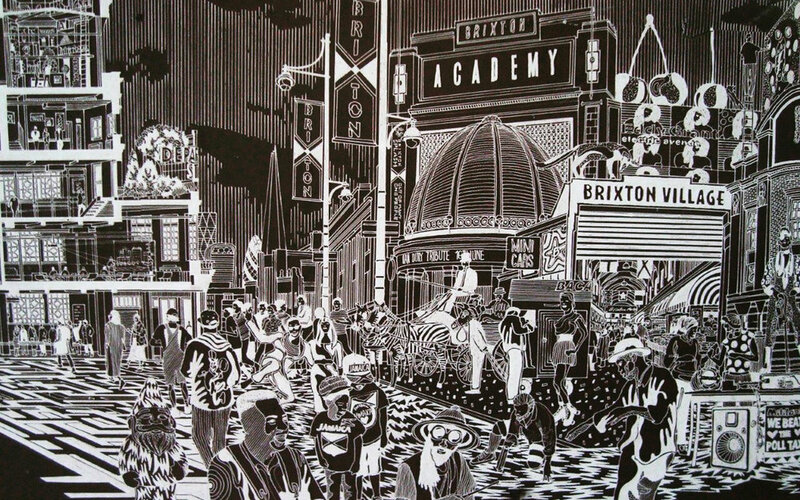 The Brixton Design Trail continues until September 25th.